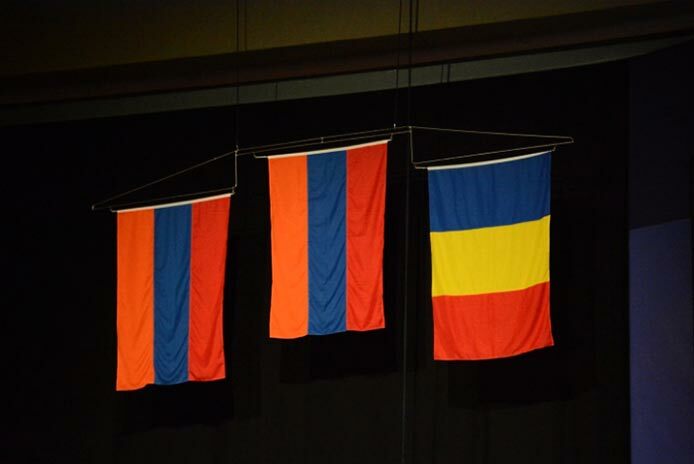 Armenia’s weightlifting team has taken first place by the haul of medals won at the European championships in Fjord, Norway. According to the press service of the National Olympic Committee of Armenia, the country’s athletes have won a total of 18 medals, including 8 gold, 7 silver and 3 bronze medals in men’s and women’s competitions. Turkey and Ukraine have placed second and third, respectively, in the overall standings. In men’s competition Team Armenia finished in second place with 503 points, behind Russia (524 points) and ahead of Turkey. Andranik Karapetyan and Tigran Martirosyan became champions and vice-champions of Europe, respectively. Vanik Avetisyan won a “small” bronze medal, Gor Minasyan won 2 silver medals, and Simon Martirosyan won a bronze medal. Armenia’s women’s team won in the team competition, scoring 449 points. Ukraine (435 points) and Turkey (399 points) took second and third places, respectively. Nazik Avdalyan and Hripsime Khurshudyan won gold medals in the competitions. In their respective weight categories Sona Poghosyan finished in 4th place, Arpine Dalalyan was 6th, Anna Govelyan was 9th, Izabella Yaylyan and Kristine Petrosyan finished 10th and 5th, respectively.